To explore your options, give us a call at 281-348-9899. We will give you straight answers and honest advice. 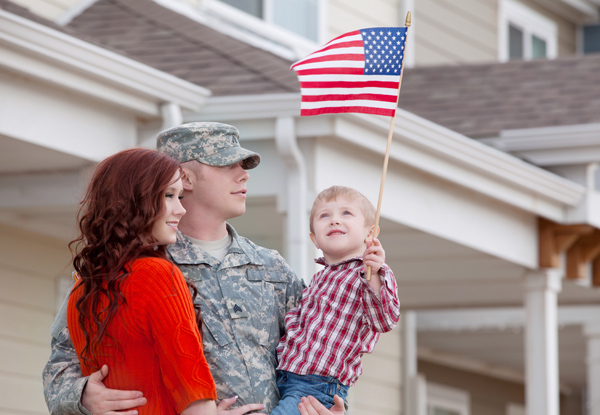 If a VA Refinance doesn’t make sense, we will tell you that. Your long-term business is more important to us than trying to “sell” you on a loan program. Your service means the world to us, and we would be honored to serve you.